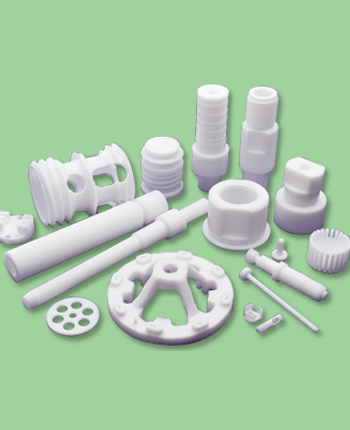 Solitaire Enterprise is a trusted name in the Industrial Polymer Products industry. 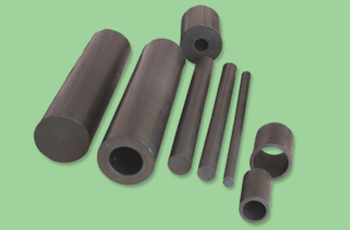 We produce various kinds of Engineering Polymers. 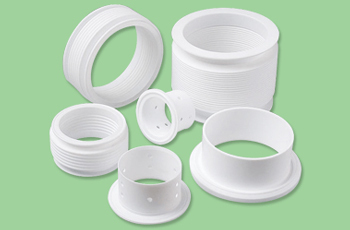 We deal in PTFE Thread Sealing Tape, Polytetrafluoroethylene Products & Nylon Products. 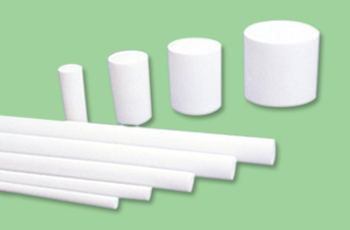 Our company is known as one of the most reliable PTFE Rods and Nylon Products Manufacturers. 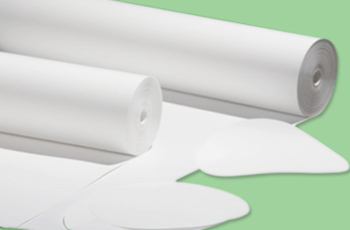 We have achieved glory for our products at both the national and international level. We are a well-established name in the market for the credibility that we maintained throughout our carrier. We have many well-reputed names involved with us as our clients like Bharat Heavy Electrical Ltd (BHEL), Indian Oil Tanking, Crompton Greaves, Grasim Industries Ltd. (Chemical Division) and many more. 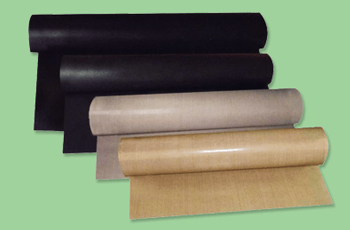 Also, we are a leading Exporter of polymer products in India, exporting products to Kenya, Nigeria, Mauritius, Sri Lanka, Bangladesh, Indonesia, Philippines and so on. 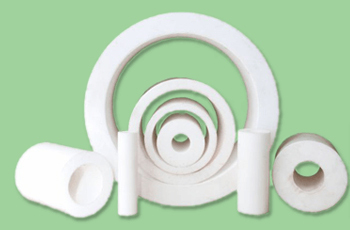 Our team at Solitaire Enterprise ensures that we feature among the best PTFE manufacturers & suppliers in India. 491, Dmonte Street, 006 Bohra Masjid Bldg Bandra (W), Mumbai, Maharashtra 400050.